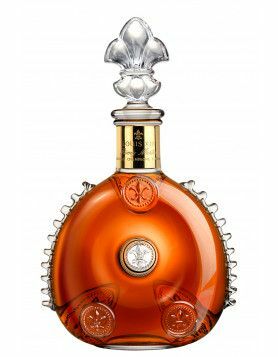 There’s an exciting new collection being launched by cognac giant, Remy Martin, to pay tribute to their world famous Louis XIII. The first one has been named ‘The Origin – 1874’. 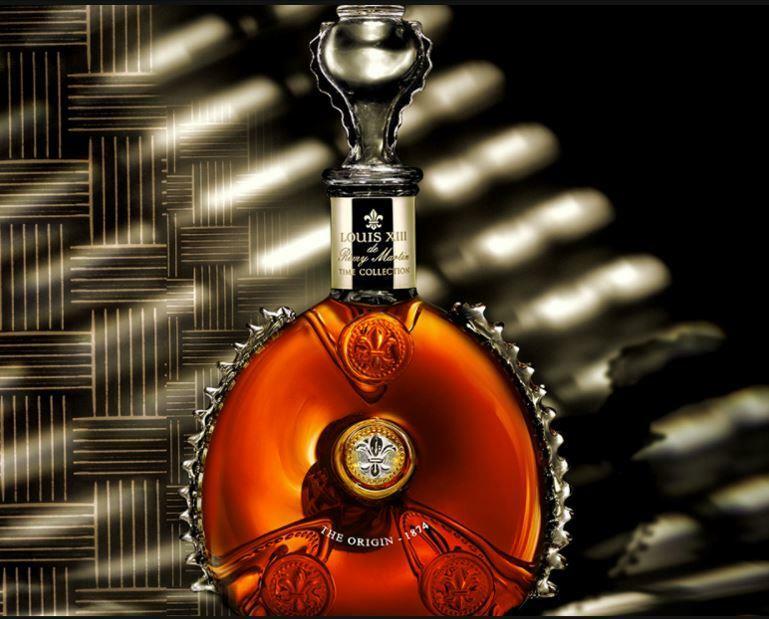 The collection is named ‘Time’, and each one will celebrate a chapter in the history of the iconic Louis XIII brand. This first release is a Grande Champagne blend of 1,200 different eaux-de-vies. And naturally, it’s in a pretty awesome decanter. Paying tribute to the original 1874 decanter of Louis XIII that was launched 142 years ago, this new expression is created from Saint-Louis crystal. It’s further presented in a woven metal case. This case is inspired by the wicker baskets in which those first bottles of Louis XIII were delivered all those years ago. Remy’s Louis XIII’s Global Executive Director, Ludovic du Plessis, says of the new release, “The greatest stories often have humble beginnings, and ours is no exception. The Origin – 1874 – marks one of the landmark moments in Louis XIII’s fascinating story, and it will become part of your own personal legacy and tale”. 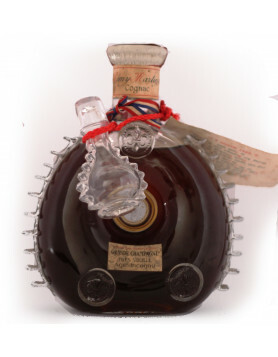 The cognac will retail at $US 5,355 (£4,300).